What makes something beautiful is hard to explain — but humans seem to have an innate way to know beauty when they see it. From early stone tools to cave paintings and modern masterpieces, beauty has been a part of humanity since there were humans. 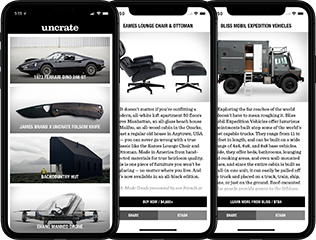 But the broader question of why we find things beautiful and how that helped us to survive and evolve is an open one. 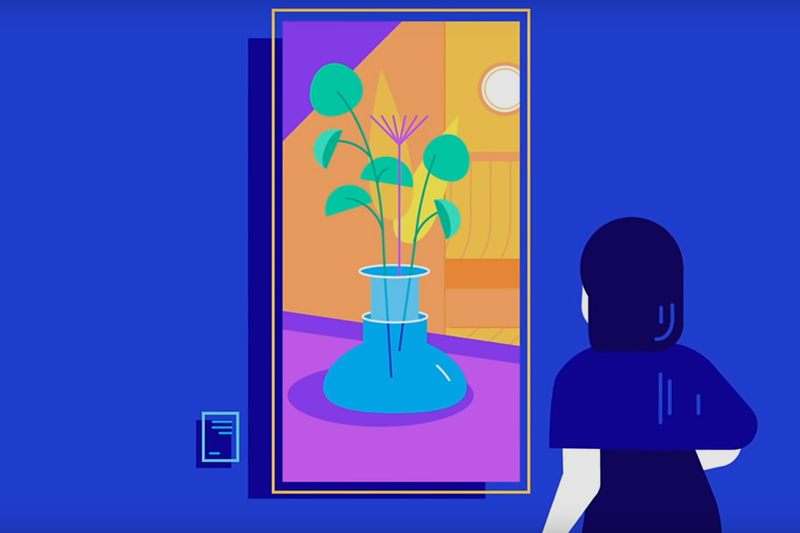 Kurzgesagt looks at beauty, and the unexpected ways it influences us. You've seen the launch and watched Neil Armstrong take those first steps but that was only a part of the mission. A lot happened during the eight-day journey between the Earth and the Moon to make the lunar landing a success. 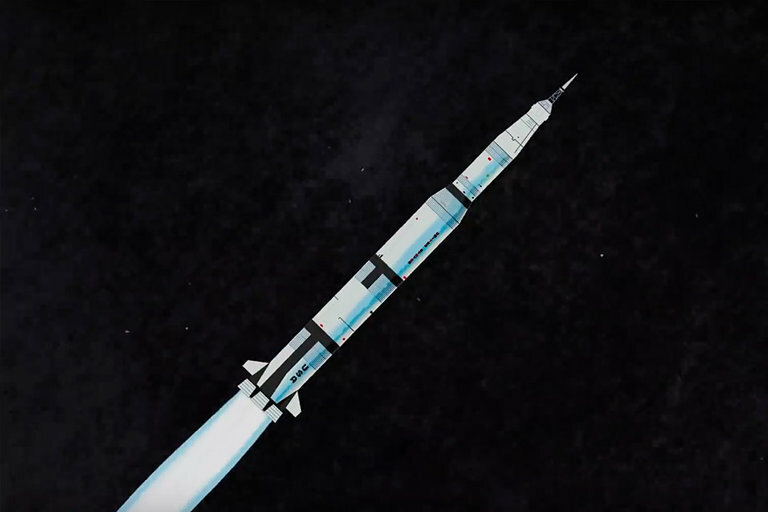 This animated breakdown details exactly what took place during the deconstruction of the Saturn V rocket and Apollo spacecraft. Argentina boasts some of the most beautiful, rugged terrain in the world. 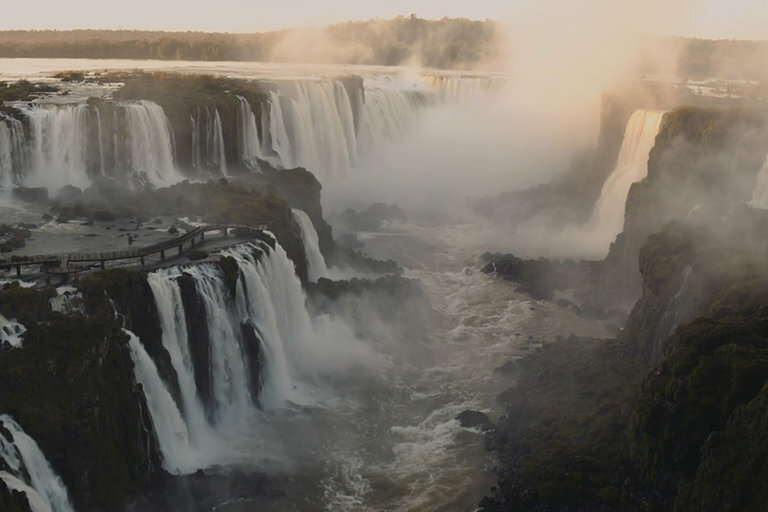 The New York Times T Brand Studio flew to the South American country to visit three places that exemplify the culture and diverse landscapes of Argentina. Jujuy, the Iguazu National Park, and the capital city of Buenos Aires give a taste of Argentina from the outdoors to a blend of the traditional and modern. Mr. 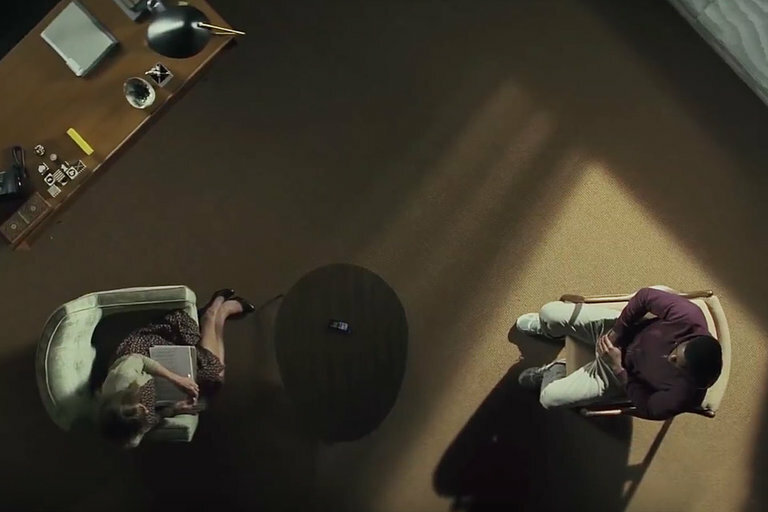 Robot creator Sam Esmail crafts up another mind-bending thriller for Amazon. Based on the Gimlet podcast, the series follows former caseworker Julia Roberts who previously worked at a shady government facility that supposedly helps soldiers transition back to civilian life. Her mysterious departure sparks the attention of a Department of Defense auditor and things get weirder from there. Also staring Stephan James and Sissy Spacek, the show will premiere November 2, 2018. 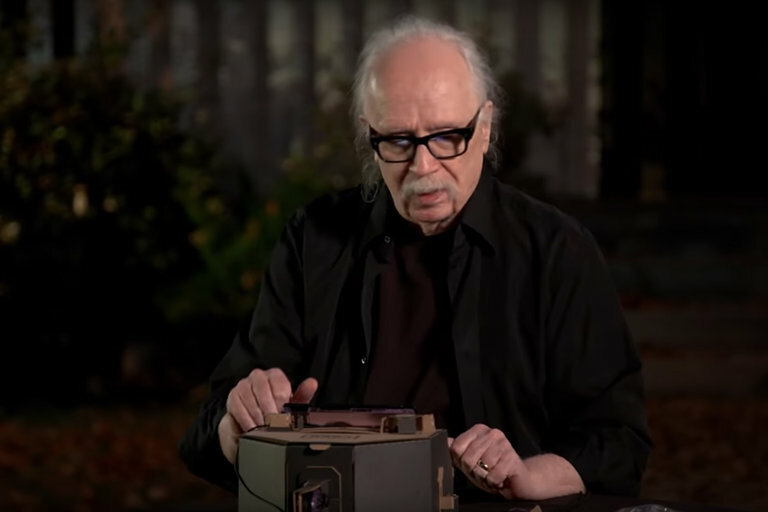 John Carpenter isn't just a horror movie master — he's also a musician and composer. His theme from Halloween is a classic, and the film wouldn't be the same without that creepy music. IGN brought Carpenter into the studio to play the Halloween theme on a Nintendo Labo, and let's just say it isn't his favorite instrument. The dog days are over. Florence + the Machine have finally performed their first tiny desk concert. Backed by a pedal harp, an acoustic guitar, and the vocals of Hazel Mill, Florence Welch performs an ethereal mix of songs from their new album "High as Hope" as well as their 2015 release "Ship to Wreck." 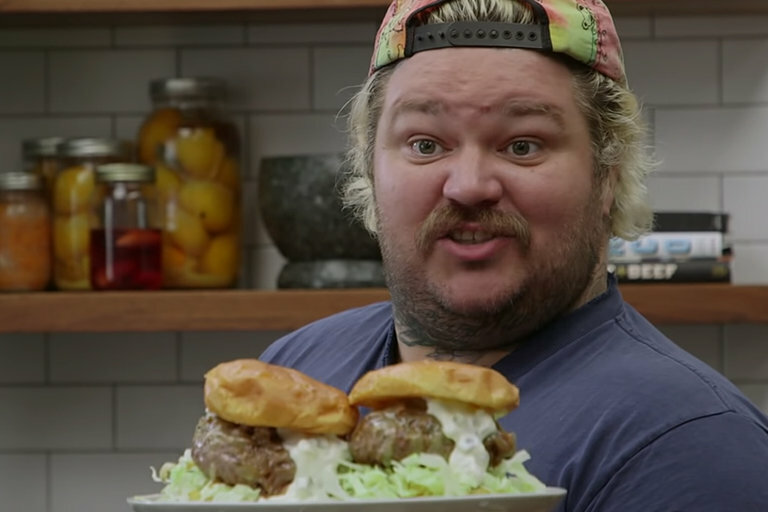 Chef Matty Matheson knows how to make the ultimate cheeseburger, and back in 2014, he showed VICE's Munchies how he does it. Four years later, Matty is back with a big improvement on the already-untouchable original that does the impossible — improves on perfection.